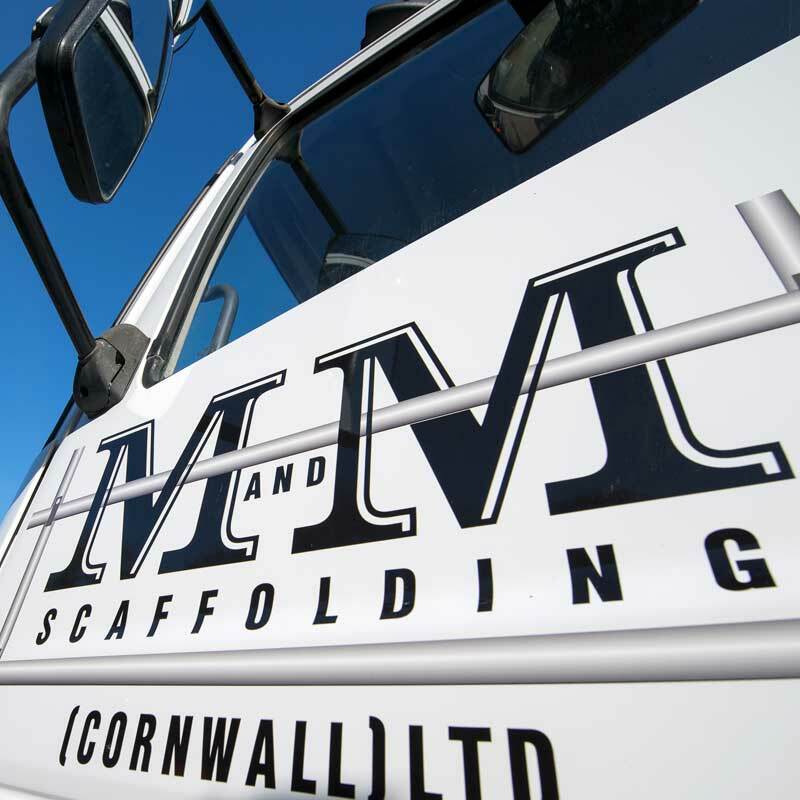 M&M Scaffolding (Cornwall) Ltd is a NASC Accredited Scaffold Company based in Mid Cornwall, M & M Scaffolding has been established since 2004, initially as a partnership and from 2006 as a Limited Company. 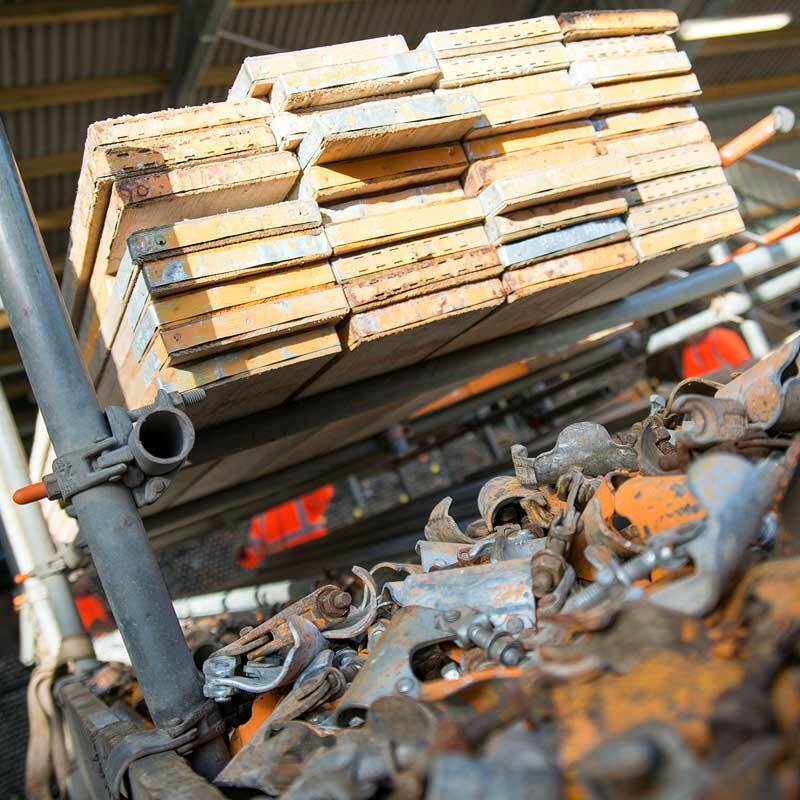 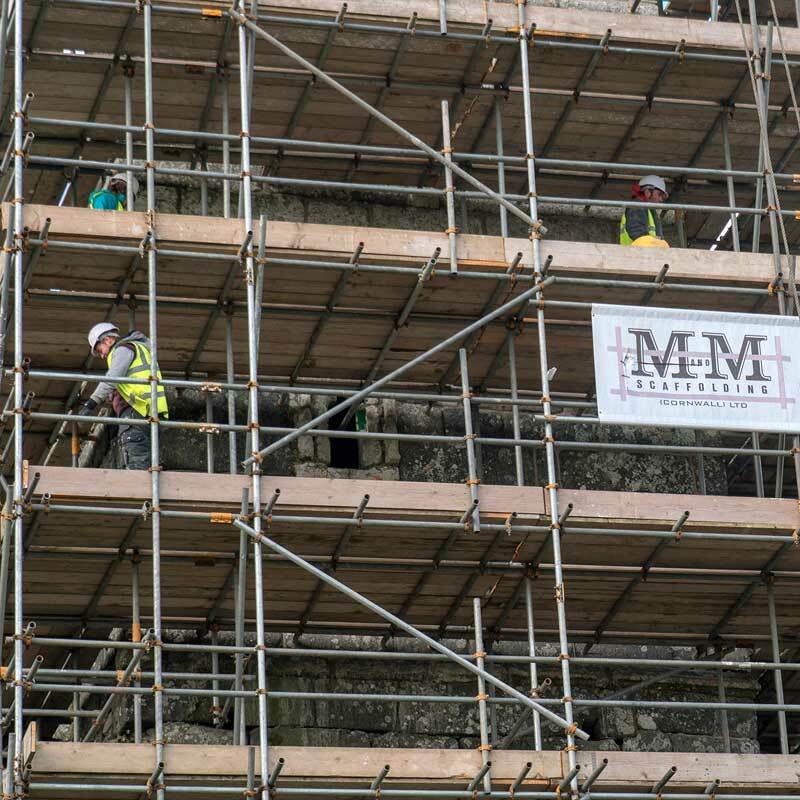 As a company M&M Scaffolding (Cornwall) Ltd has grown from strength to strength and presently employs 18 highly trained scaffolders, erecting contracts throughout Cornwall. 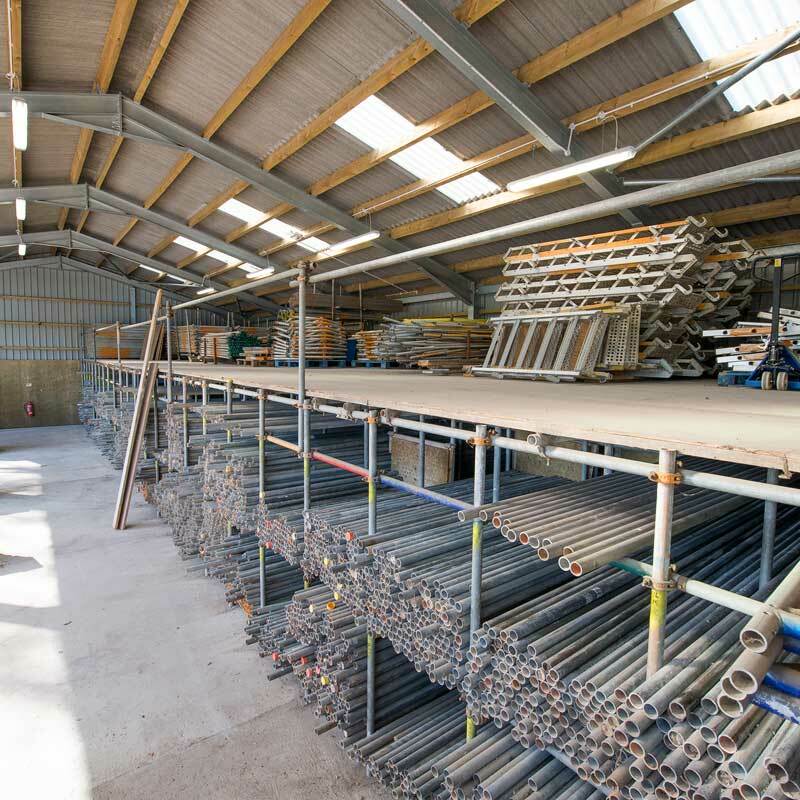 We cater for everyone’s needs whether it is a small or major project. 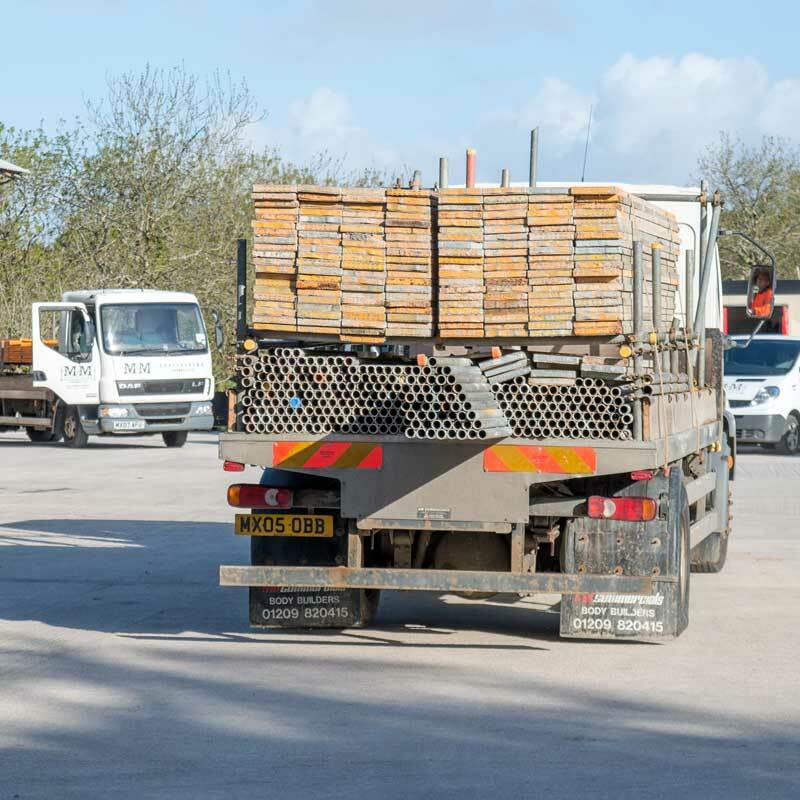 Domestic or Commercial.